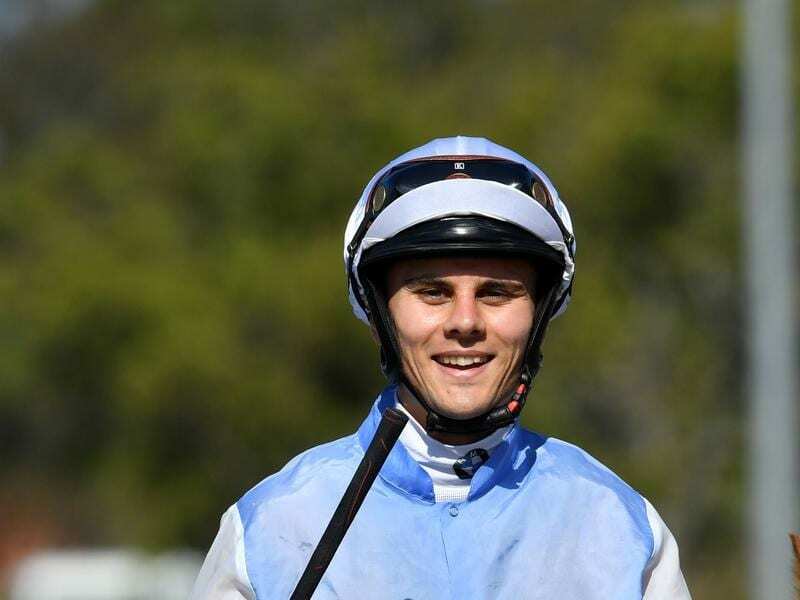 Taylor Marshall will ride Oh Five Glory at Doomben with a view to the Magic Millions Classic. Oh Five Glory will be chasing a Magic Millions place when she runs in Saturday’s Mount Franklin Two-Year-Old Handicap (1200m). At her only start, Oh Five Glory came from the second outside barrier to be runner-up to Neptune’s Spear at Doomben on November 17. “To run second from that barrier was a great effort. Taylor rode her a treat and he has done a lot of work with her,” Hulbert said. The field for Saturday’s race has been reduced to six with the scratching of the Chris Waller’-trained Elon.